We all know winter months can get extremely harsh not to say what happens to the motorcycle batteries. Depending on where you live, it would be better to keep the bike or the battery inside. Usually, batteries do not tend to do well when there are weather fluctuations, especially, when it gets cold. When temperature drops, they can lose much of their capacity over a much shorter period of time. This is true even for the most expensive and advanced maintenance-free technologies. Having in mind the aforementioned, battery storage can be a concern during wintry months. Did you know the main reason motorcycle batteries don’t meet their expected lifetime is because they are left in a bike outside that has not been used for a long time? Your battery can drain slowly while sitting in your garage, too. 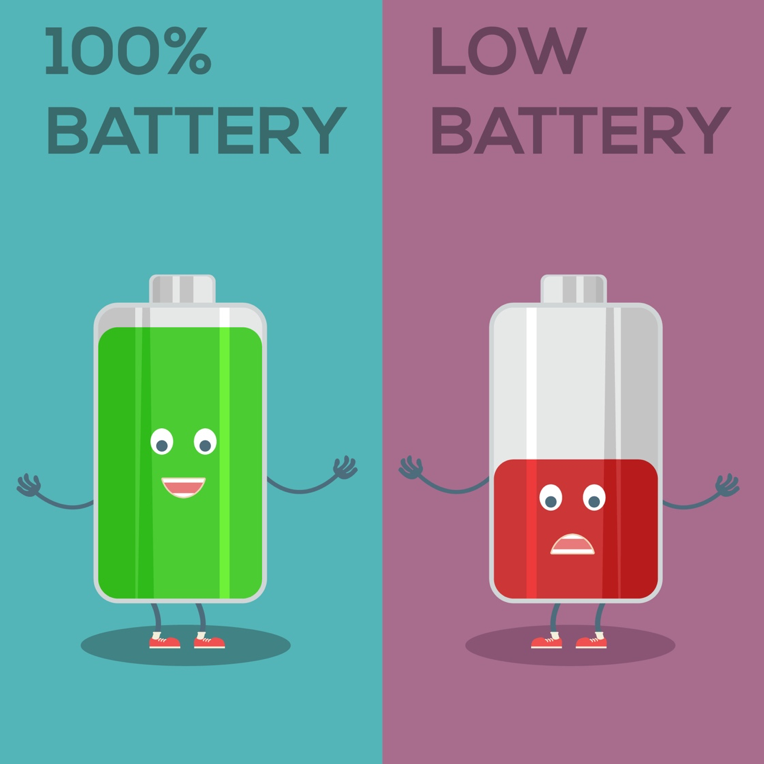 Dead battery is a common consequence of storing it for the cold months. The first sign of ending up with a dead battery is the low sound of the horn. When you blow the horn, you might hear a low intensity sound or a variation in pitches of the sound generated. It is pretty easy to notice such kind of change. You could easily take the battery out for a test, too! It is usually located under the seat or near the petrol tank. As it happens, they often get overlooked. Having a dead battery in really unpleasant especially if it wastes the first spring day. A trickle charger will be of great help whether you are or aren’t planning on riding your motorcycle for a long period. These chargers are specifically manufactured to charge AGM, Sealed Lead-Acid batteries. They provide a low and slow approach of charging which results in a more thorough and reliable charge for a longer battery life. Another very important benefit of using trickle charger is their ability to prevent battery failure when you’re storing a battery for more than 6 weeks. Trickle chargers use electricity to charge batteries at the same rate as they discharge. We recommend using a “smart trickle charger”. This charger type constantly monitors your battery and when the battery is fully charged, it automatically switches to “float” mode. You can charge a motorcycle battery with a standard charger as well, though you’ll have to keep an eye on the voltage! 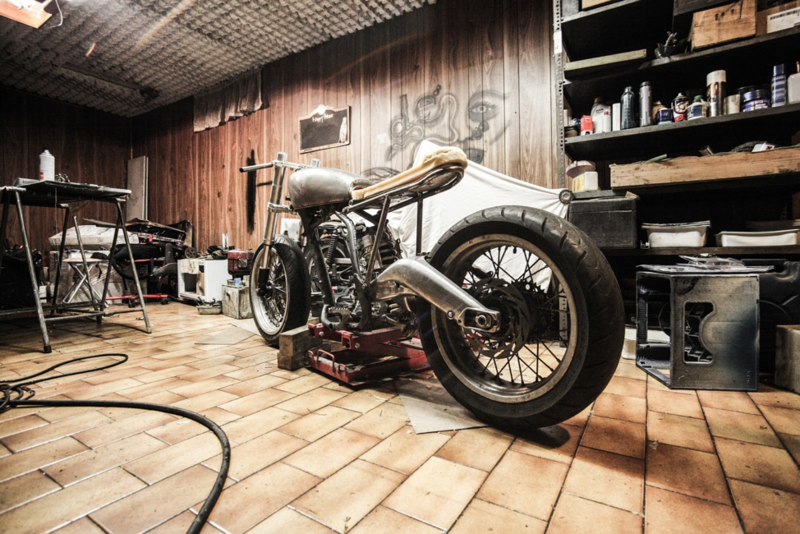 Disconnect the battery from the electrical system of the bike – the electrolyte cells should be topped up with distilled water. Clean the terminals- The terminals should be cleaned to prevent corrosion which can cause problems when starting the motorcycle or ATV. Check the terminals at least once per month to ensure that the connectors are not corroded. Regularly inspect your battery for leaks. The water level should be checked at least once every other week. 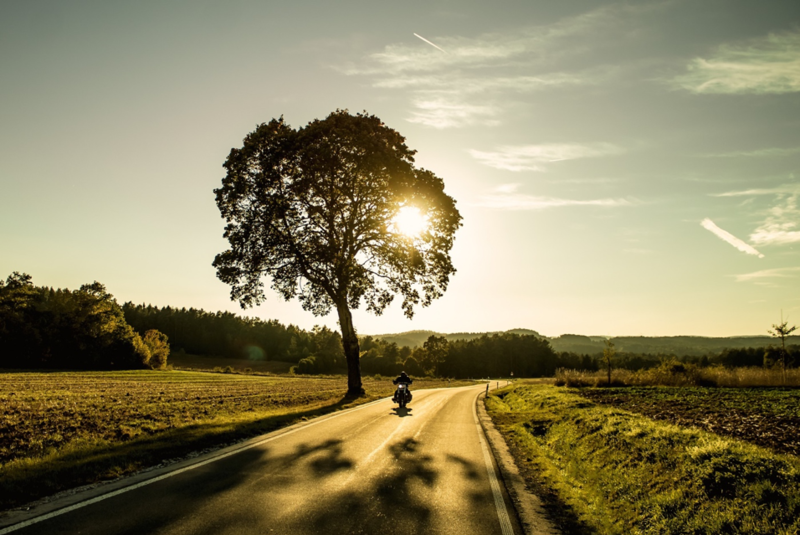 Motorcycle batteries should be charged once per week: keeping your battery charged will help you keep your motorcycle in its best shape and you will also be able to ride the first day of warm weather.